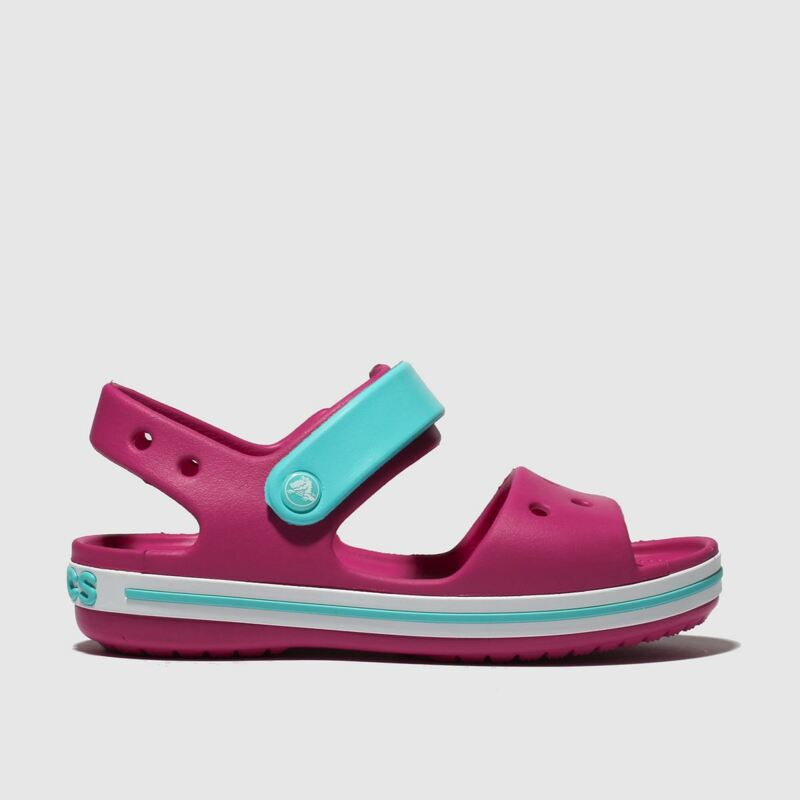 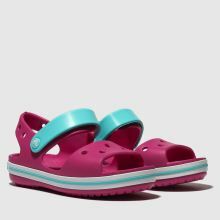 Bringing a bright feel to their collection, Crocs deliver big on ultra-cute style with the kids' Crocband Sandal. 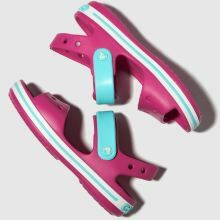 The hot pink man-made upper boasts classic cut-outs while blue accents keep things colourful. 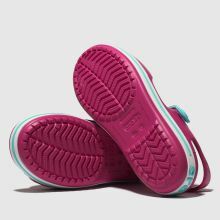 Branding completes this stylish little sandal.